Carmel Valley is regarded as the premier family community of San Diego, and is known for it’s award winning schools, community parks, recreation areas, trails, and it’s proximity to Del Mar’s beautiful beaches and to Torrey Pines State Park and Beach. Carmel Valley is conveniently located nearby San Diego’s family destinations including Balboa Park, the Zoo, Mission Bay, Sea World, Legoland, and the Wild Animal Park. Most important, Carmel Valley is known as having the finest schools in San Diego County. 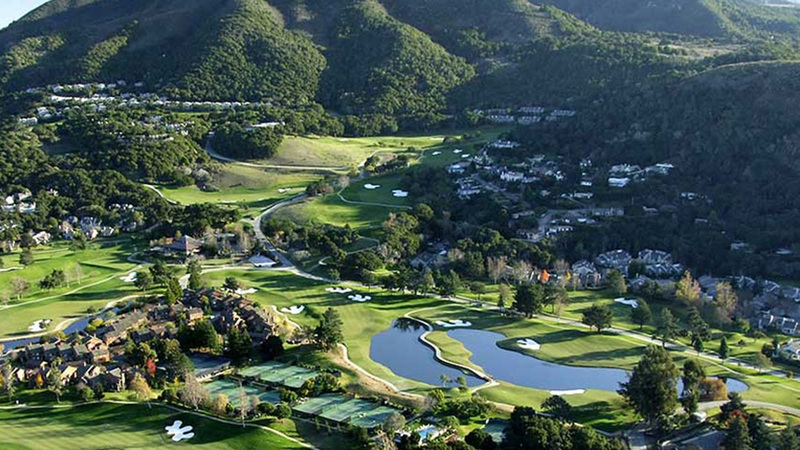 Carmel Valley’s reputation as a family community is unparalleled in San Diego, and with it’s beautiful family homes and neighborhoods, it is the perfect place to live and raise a family.